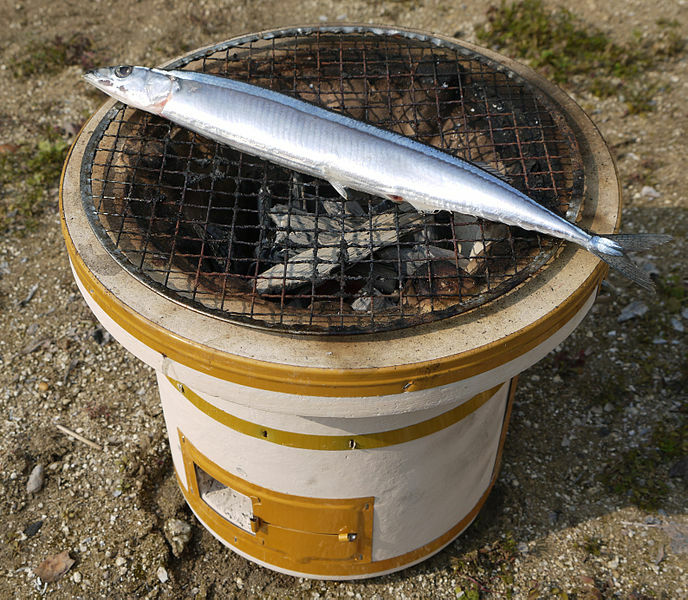 In Japan, early catches of typical autumn fish such as Pacific saury are on the decline. Could climate change be the cause? 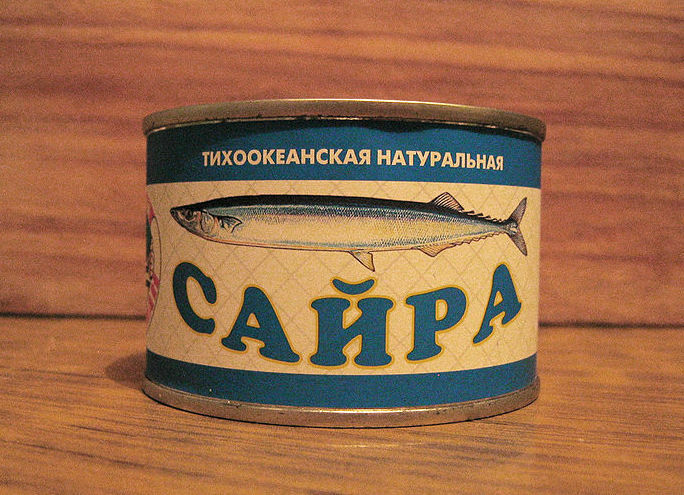 Pacific saury (Cololabis saira) are small, pelagic fish with a lifespan of around two years, which are distributed across the north Pacific from the east coast of Japan to the west coast of the United States. With heart-healthy oils, protein and unsaturated fatty acids, the species is considered a quintessential autumn delicacy in Japan, where total landing amounts are worth around 25 billion yen (US$230 million) annually. In areas of Japan such as eastern Hokkaido and the Tohoku region, Pacific saury are often landed at major fishing ports and play a crucial role in regional economies by providing employment in fishing and processing. Now this national favourite is becoming scarce, as catches have continued to decline for the past ten years. Stock biomass surveys have found a prominent decline in numbers near Japan, and although the exact causes are still being investigated, Japanese researchers believe that a changing marine environment is one possible factor. ‘Because the sea surface temperature off Japan is increasing and Pacific saury prefer colder waters, they aren't approaching Japan's fishing grounds,’ said Dr. Hideaki Kidokoro, Group Head at the Fisheries Oceanography and Resources Department, Tohoku National Fisheries Research Institute. Japan's Pacific saury catch in 2017 was the smallest in 40 years. Long considered cheap and affordable by Japanese people, declining catches have been pushing up prices to three or four times what they were. Some Japanese also say that catches are decreasing because foreign fishing vessels are catching far higher hauls. Japanese fishermen catch Pacific saury near the coast inside Japan's exclusive economic zone (EEZ). Because they are unable to freeze catches at sea, they return to port as quickly as they can, sometimes after two or three days, to bring fish to market. However, countries such as China and Taiwan operate larger fishing vessels in areas outside the EEZ. They are also able to operate for several months and freeze their catch on board. ‘The decline in Pacific saury catches is also due to a number of countries and regions, including Japan,’ said Dr. Kidokoro. Fish stocks are known to fluctuate extensively over a large range of spatial and temporal scales. Several factors such as variations in temperature, salinity or currents, can affect both productivity and distribution. In the case of Pacific saury, Japanese researchers believe that climate change is significant, with saury migration areas shifting further away from Japan due to higher sea surface temperatures. 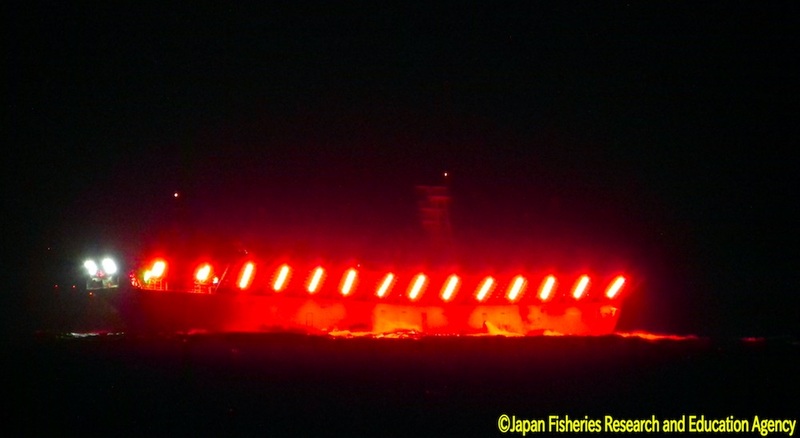 If this continues, it's increasingly likely that Japanese fishing fleets will have to operate further away from Japan, resulting in competition with non-Japanese fleets.